- Tire changer stand leg set. - 3 stand foots provides stability during tire changes. 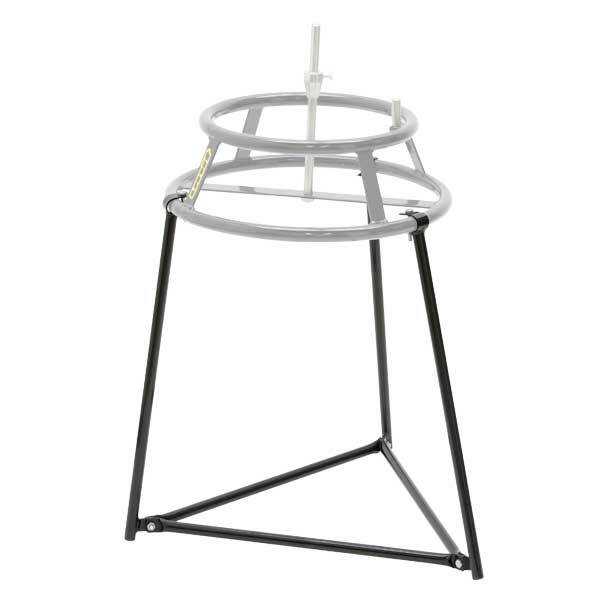 - Provides 600mm higher stand height.